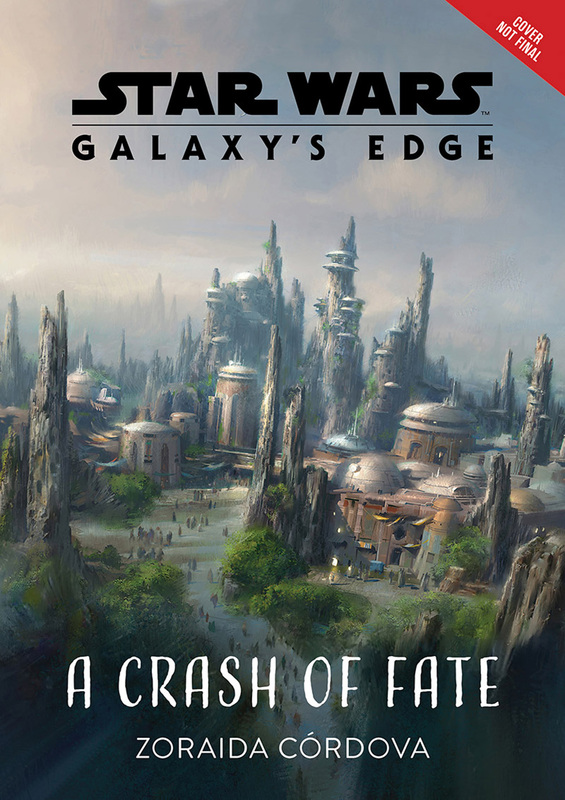 Tonight at the D23 Expo, Bob Chapek, Chairman of Walt Disney Parks & Resorts, revealed the official name of the Star Wars-inspired lands that are currently under construction at the Disneyland and Walt Disney World Resorts: Star Wars: Galaxy’s Edge! 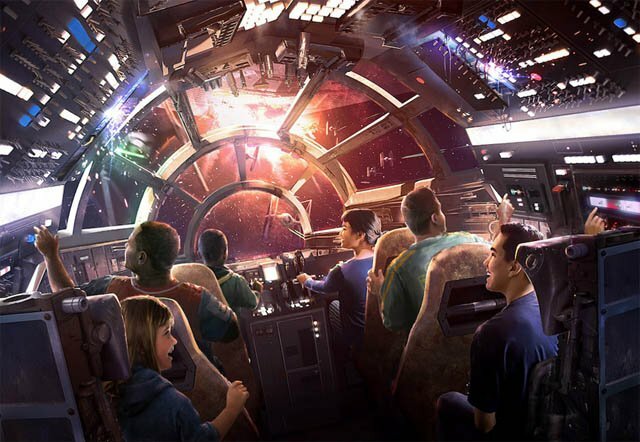 Read below for details on the immersive experiences guests will be able to enjoy when the lands open in 2019, as well as a fly-through video and photos of the newly-announced Star Wars resort! Guests will also encounter many familiar faces inside Star Wars: Galaxy’s Edge, including BB-8, Chewbacca, members of the First Order and – among many others – Rex, the troublesome pilot you may remember from Star Tours, who takes on a new role in this land as the DJ at the cantina. At the cantina guests will be able to try unique concoctions like blue milk. Nearby, they’ll also be able to acquire trinkets and treasures from across the galaxy. It was also confirmed that a Star Wars-inspired resort will debut as part of the new Disney 360 vacation concept. According to Chapek, this revolutionary new vacation experience will be a living adventure that allows guests to immerse themselves in an entirely new form of Disney storytelling.